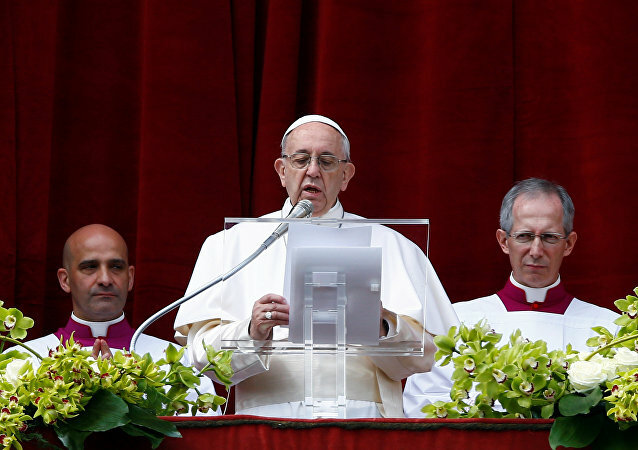 Dove of Peace: Why Did Vatican Need Lasers on Easter? 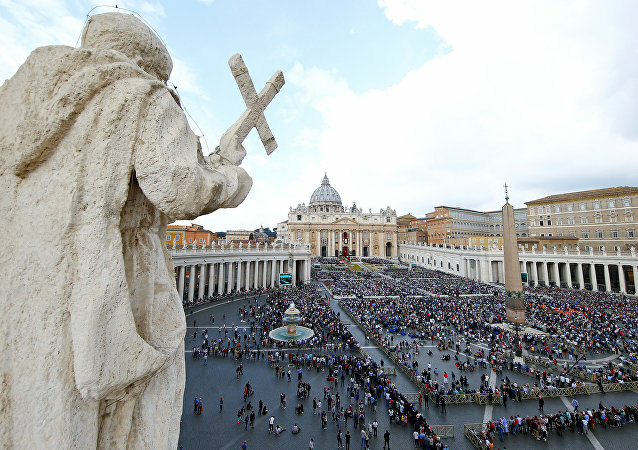 Last year Mediterranean seagulls tried to ruin florists’ efforts to decorate the Vatican’s main square, by attacking flower arrangements. 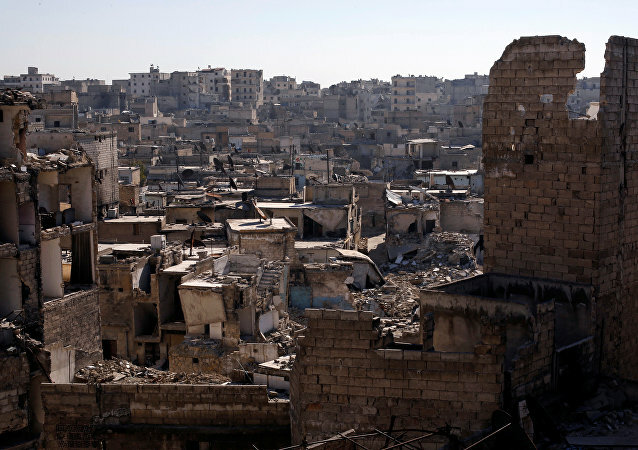 This time the florists came prepared, although it is yet unclear whether the Holy City decided to use those systems. 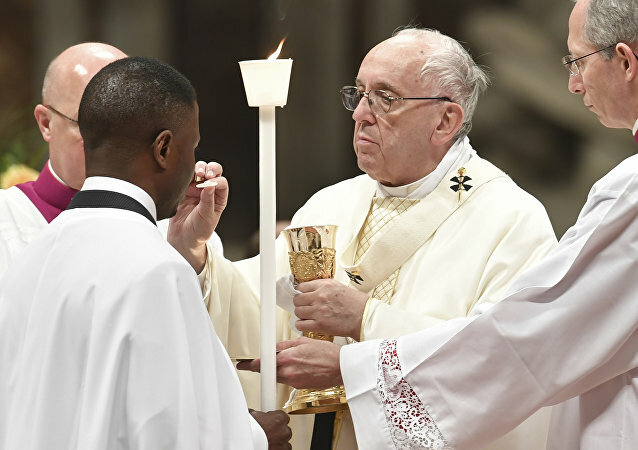 The pope declared his appeal in his "Urbi et Orbi" (to the city and the world) speech from the central balcony of St. Peter's Basilica in the Vatican to tens of thousands of people. Easter this year begins on April 1, the date changes annually and always falls on a Sunday between March 22 and April 25. 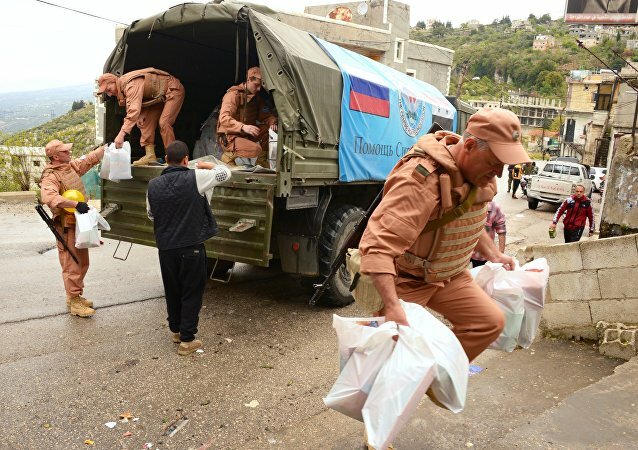 Russia and Orthodox Christians will celebrate the holiday in a week, on April 8. 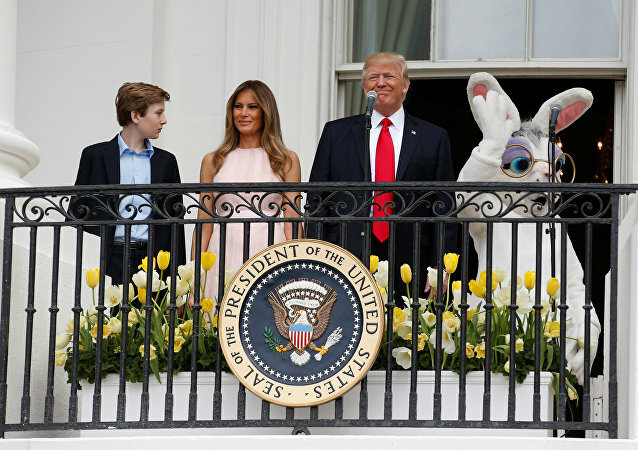 New US President Donald Trump and his wife Melania continued the tradition of opening the White House's gates for the White House Easter Egg Roll. 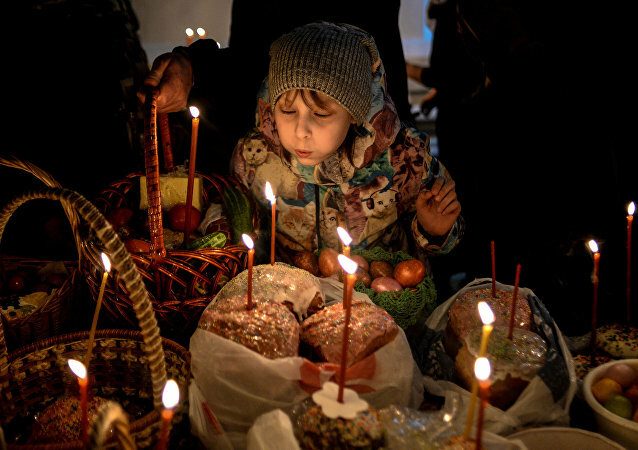 Despite calendars which often dictate different dates for major Christian holidays, in 2017, Eastern Orthodox believers celebrated Easter on the same day as Roman Catholics and Protestants, on April 16. 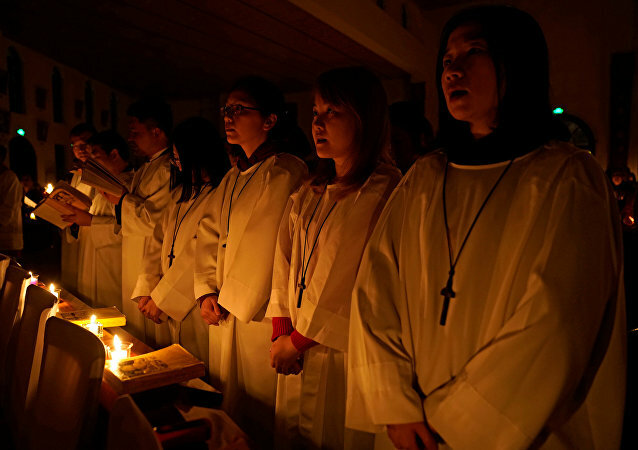 This is how the day commemorating Jesus Christ’s resurrection was observed in different parts of the world. Hundreds of Christians came to the Good Friday's service in St. Elijah Cathedral in Aleppo to celebrate the beginning of Easter. Well, someone is not looking forward to Easter. 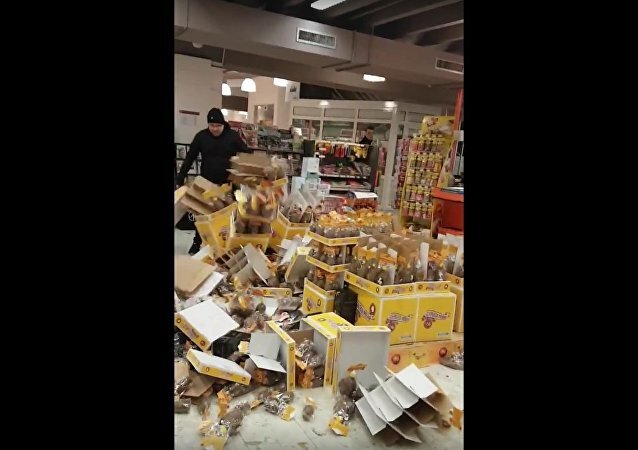 Fortunately, no one was killed or injured during this incident. Macedonian Orthodox Church in Sydney fire eruption injures several people, New South Wales Fire and Rescue Commissioner Greg Mullins said Monday. 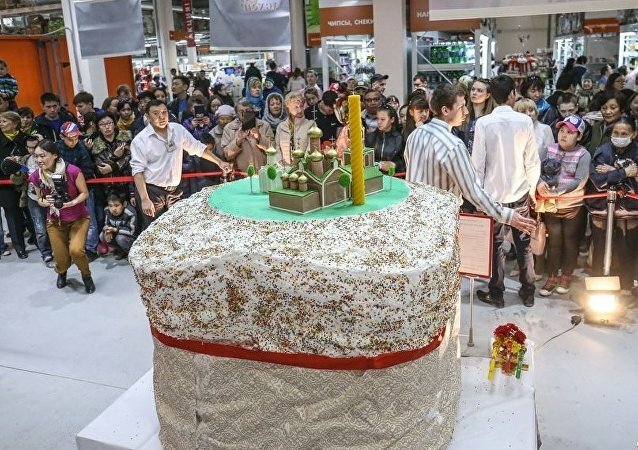 Residents of the Russian city of Yakutsk are celebrating Easter by baking what's thought to be the biggest kulich (an Orthodox Easter holiday cake) in the world. 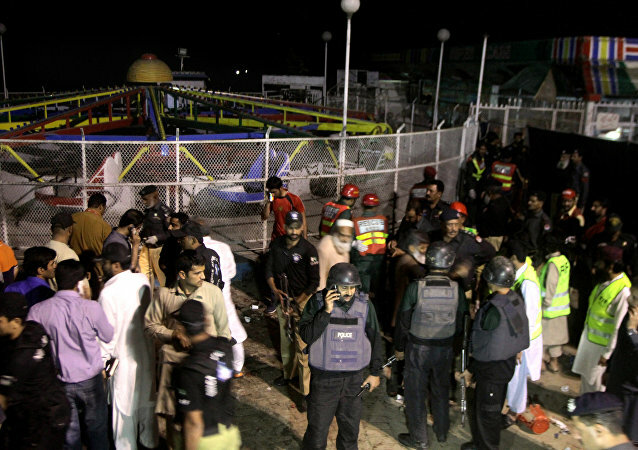 Taliban militant group has claimed responsibility for the deadly suicide blast in Pakistan's Lahore on Sunday that left at least 65 people killed and hundreds injured. 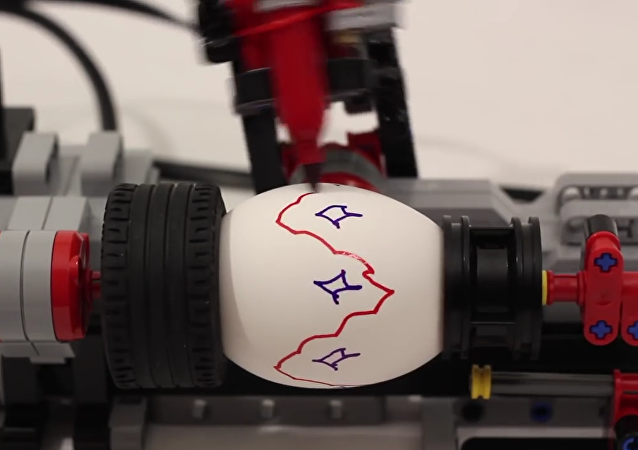 Using LEGO details, an engineer built a sophisticated mechanism for egg decoration.